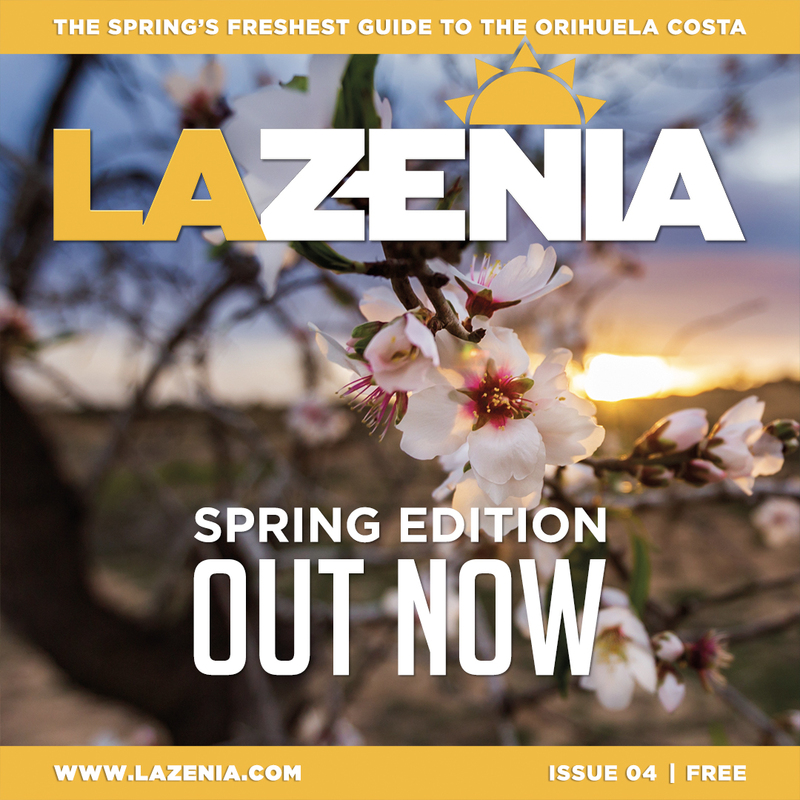 Our La Zenia magazine is published every quarter with news, reviews, events, and information for residents and visitors to the Orihuela Costa. Our publication is the only English language guide of its kind, strictly limited to the local area, with useful seasonal information produced exclusively by our in-house writing team. We can help your business reach tens of thousands of potential new customers through print media advertising, digital advertising, independent reviews, and promotions on our popular social media channels. Locally focused, with low-cost and effective advertising options for all sizes of business right here on the Orihuela Costa. In this age of social empowerment and digital connectivity, there is no better way to promote your business to new customers than the medium of video. We can help showcase your enterprise by providing a complimentary high-quality video shot with professional-grade full-HD digital video equipment and the finest quality optical lenses. Combined with the extensive local exposure provided by our social channels, a promotional video helps you reach potential customers right here on the Orihuela Costa. Over the coming weeks we will be focusing on video content for our existing advertisers. If it´s free, what´s in it for us? Simple. We exist for one reason and one reason only – to promote the area in which we are lucky enough to live. We know it´s in our best interests to promote the Orihuela Costa and the first-class amenities we enjoy, and we want to let residents and visitors know what´s here for them. You don´t need to be an existing advertiser to use our business video service, but we do ask that you´re located in the Torrevieja or Orihuela Costa vicinity. Interested? Simply get in-touch and find out how we can help you reach more customers this season. PLAYA FLAMENCA: Orihuela Costa Town Hall, ScandClinic, Orihuela Costa Go-Kart’s, and Sunrise Restaurant. LA ZENIA: Worldwide Horizon’s Travel, Restaurante Alejandros, I Love Bike, Old Asia Chinese Restaurant, Fresco Food, Cake Magic, Paddy’s Point Irish bar, Costa Cars, and Makai Cafe La Zenia Beach.